With many office processes, simple goals require complicated systems. Running a smooth operation is a goal of the finest companies, but knowing how to implement those processes is easier said than done. With Managed Print Services (MPS), you receive a one-stop solution to your business’ printing and document workflows. An MPS provider will guarantee that your print environment is equipped to handle workflows effectively. Through a print audit, an MPS provider will determine which devices and solutions will make your workflows as productive as possible. One of the main goals of MPS is simplicity. Rather than stocking your office with more devices to use throughout the office, an MPS provider will help you consolidate your equipment to develop an effective plan for your office. 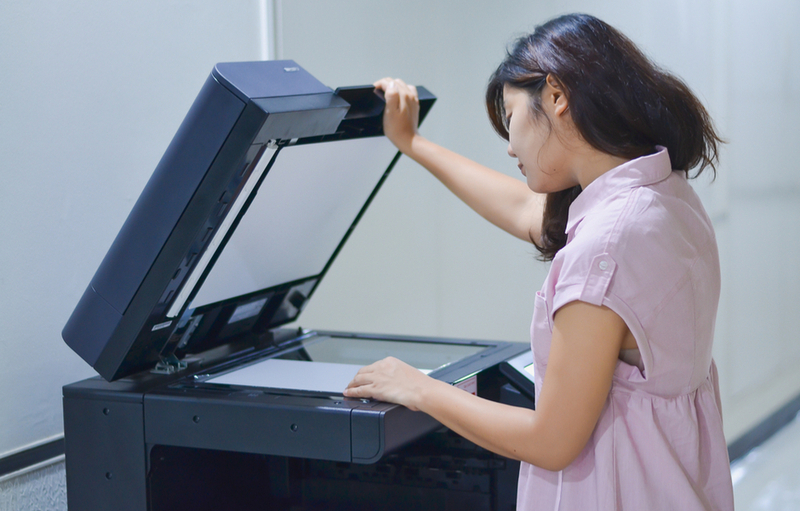 A Multifunction Printer is an excellent example of this, which combines your printer, scanner, fax machines, and copier into one, intuitive device. An overlooked part of print efficiency is considering where you put your devices. An MPS provider will examine the layout of your office and develop a plan to place devices in the most effective locations in your office. This step will help cut down the time spent picking up documents and cut back on disruptions that occur. An MPS provider will actively monitor the details of your print environment to ensure that programs are running as efficiently as possible. This will ensure that the system is running as planned and allows the provider to make changes if necessary. They will also install monitoring software that keeps track of supplies, like toner and ink, for automatic replenishment. These monitoring procedures will ensure that systems stay productive and active, which will reduce downtime and save your employees time and energy. MPS is the best solution to take control of your print environment. To learn more about Managed Print, contact MMIT Business Solutions Group today! Managed print solutions typically supervise all of your print provisions, including device hardware, maintenance, service, and supplies. 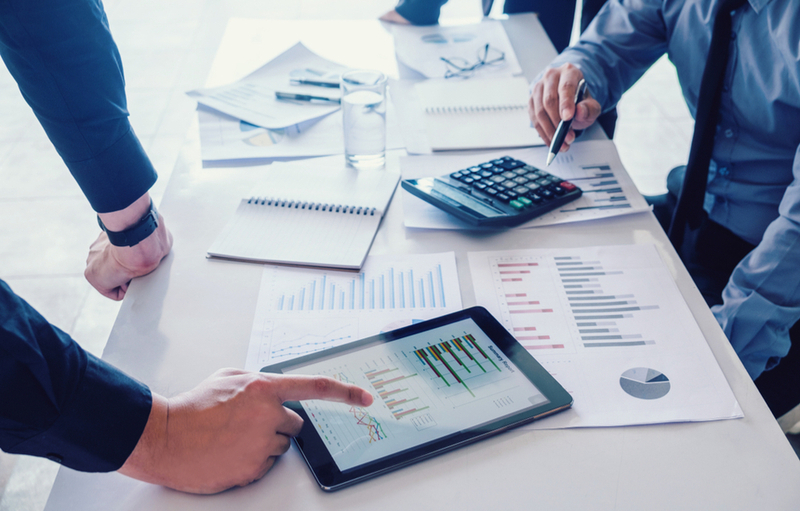 Tracking print costs is no easy task. And what if your business bills client projects based on expenses, it can be even more challenging to keep tabs on what you print and how much it costs.